Mayan mythology is intricate, complex, and the ideals behind some of their mythological beliefs were often intertwined with real-life events. 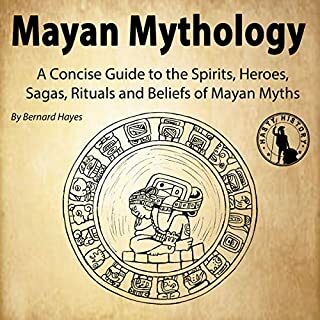 This audiobook will examine how both myth and fact contributed to the culture and traditions of the Mayan people and how these influences and some stories continue to live on throughout the centuries. This book is not what you think it is. Many ancient civilizations have influenced and inspired people in the 21st century. The Greeks and Romans continue to fascinate the West today. But of all the world's civilizations, none have intrigued people more than the Mayans, whose culture, astronomy, language, and mysterious disappearance all continue to captivate people. 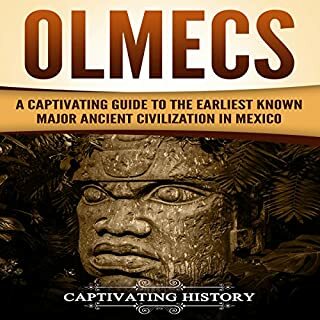 In this captivating guide, you will discover why Maya have gained such worldwide admiration over the many other civilizations that existed in Mesoamerica at the time. 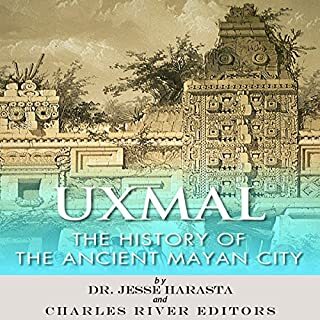 You will learn how the Maya civilization developed, the major turning points in their 3,000-year-long history, the mysteries surrounding their demise, and some of the unique places where Maya exist to this day. 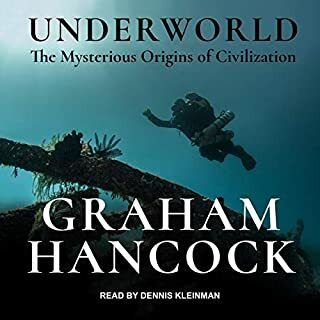 In the first part of this audiobook, you will discover the origins of the Maya civilization and the Mesoamerican cultures that may have influenced them. In 1839 rumors of extraordinary yet baffling stone ruins buried within the unmapped jungles of Central America reached two of the world's most intrepid travelers. Seized by the reports, American diplomat John Lloyd Stephens and British artist Frederick Catherwood sailed together out of New York Harbor on an expedition into the forbidding rainforests of present-day Honduras, Guatemala, and Mexico. What they found would rewrite the West's understanding of human history. The new, impeccable translation and adaptation of the Epic of Persian Kings by Ahmad Sadri brought to life a host of heroic characters and wove their adventures into a thrilling story spanning thousands of years. Containing four grand tragedies and four beautiful love stories, the audiobook is currently going into its fifth edition. It has been a smashing success. We are delighted to present a 12-hour audio experience of this text (performed by the award-winning voice actor, Marc Thompson) against the backdrop of evocative sound design and music editing of Hamid Rahmanian the creator of the Shahnameh project. Many ancient civilizations have influenced and inspired people in the 21st century. The Greeks and Romans continue to fascinate the West today. 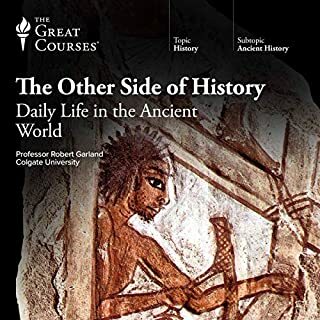 But of all the world's civilizations, none have intrigued people more than the Mayans, whose culture, astronomy, language, and mysterious disappearance all continue to captivate people. In 2012 especially, there was a renewed focus on the Mayans, whose advanced calendar led many to speculate the world would end on the same date the Mayan calendar ends. The focus on the "doomsday" scenario, however, overshadowed the Mayans' true contribution to astronomy, language, sports, and art. Unlike most of the world's sacred books - the Quran, the Bible or the I-Ching for example - nobody knows the universal name, if there ever was one, for the Maya's collection of myths. 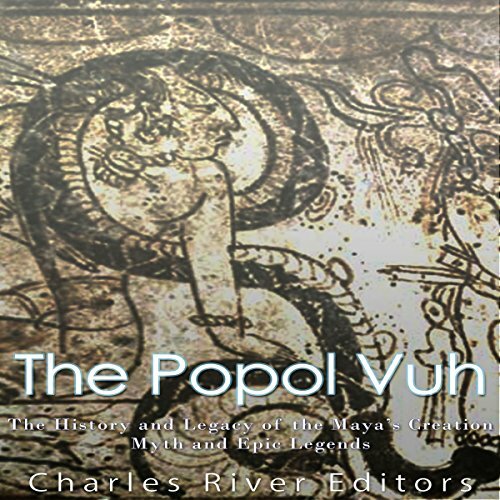 Instead, the title that has been passed down, the "Popol Vuh", appears to be the specific title given to a particular copy of these tales. Its meaning, roughly translated as the Council Book, refers to the special role of this text: it was the shared property of the council of lords that ruled the Quiché kingdom and was apparently regularly consulted by that body for advice to guide their rule. 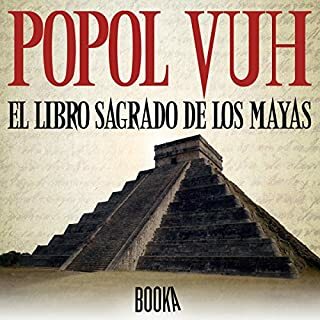 This isn't the actual Popol Vuh! the book description should be clearer about the book not being the actual Popol Vuh but some kind of a review of it. highly disappointing! for anyone wanting to understand Native American history. Not sure why I found out about this only recently.